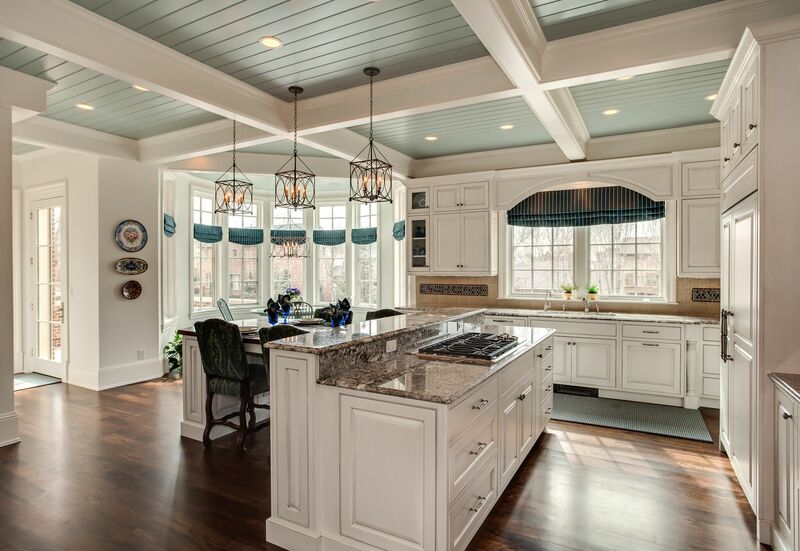 At Signature Cabinetry & Design we pay close attention to form and function. We deliver beautiful designs, utilizing exquisite materials and expert craftsmanship.If these things are important to you, and you enjoy a collaborative approach with your design team, consider Signature Cabinetry & Design for your next remodeling or building project. 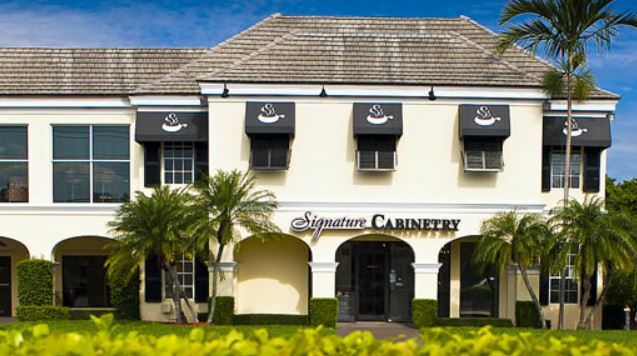 Signature Cabinetry & Design of North Palm Beach provides fine cabinetry design, products and installation services for home, office and commercial projects. We proudly present a solid portfolio of design and installation projects, acquired over thirty years in the business and earned by strong and consistent referrals from our long list of happy clients.